Vassal of Kingsgrave’s Legend of Korra crew returns to Bastards of Kingsgrave to cover the the first two parts of the latest Avatar Comic, Smoke and Shadow (Parts I and II) in a spoiler filled discussion. We discuss the latest round of shipping and the interesting potential for departures from the TV series. Notes: This episode contains spoilers for all of The Legend of Korra and Avatar TLA. The audio was reclaimed from several records, apologies for the varying quality. Episode 62 download link (right click and download). Vassal of Kingsgrave’s Legend of Korra crew returns to Bastards of Kingsgrave to cover the epic conclusion to the latest Avatar Comic, Avatar: The Last Airbender – The Rift Part 3 . We also discuss the upcoming fourth Comic at the end of the episode: Smoke and Shadow. Notes: This episode contains spoilers for all of The Legend of Korra. Episode 52 download link (right click and download). 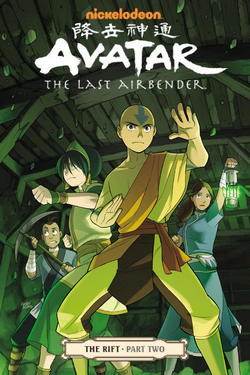 Vassal of Kingsgrave’s Legend of Korra crew returns to Bastards of Kingsgrave to cover the Avatar: The Last Airbender – The Rift, Part 2 comic. Episode 45 download link (right click and download). 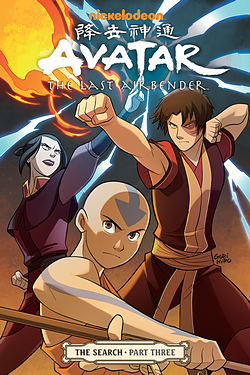 The Legend of Korra crew returns to cover the Avatar: The Last Airbender – The Rift, Part 1 comic. We discuss Toph’s dating life, the lack of Fire Nation angst, and the Keystone Pipeline meets Spirit World issues. Episode 30 download link (right click and download). 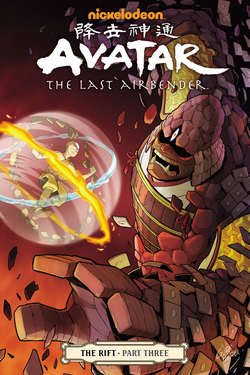 The Legend of Korra crew returns to review Avatar: The Last Airbender – The Search, Part 2 comic. But first we hear about Michal’s adventures at SD Comic-Con and learn more about TLOK season 2, including commenting on this trailer. Episode 17 download link (right click and download). 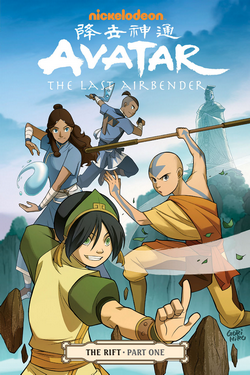 The long awaited reunion of the The Legend of Korra podcasting crew as we review Avatar: The Last Airbender – The Search, Part 1 , as well as Avatar: The Last Airbender – The Promise . Episode 15 download link (right click and download).